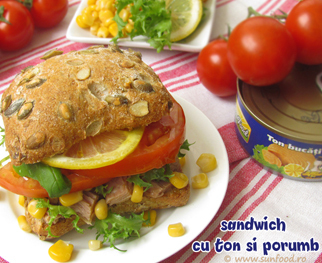 A delicious and healthy sandwich, ideal for your office lunch and for tour children’s meal. Whit this sandwich you can guarantee you will offer your body healthy, tasty and nourishing ingredients. Do not forget what doctors say: eat as much fish as you can.